Renewable Energy NW LLC has just been awarded the OG-300 Program Certification for their solar thermal HVAC systems. This major certification is one more step take in staying on the cusp of available technology as part of their on-going mission to serve their customers with the very best energy solutions. This designation means that the solar thermal systems from Renewable Energy NW LLC have been evaluated by the Solar Rating & Certification Corporation (SRCC) and approved for OG-300 certification. The operating guidelines for this program insure a certain level of quality and efficiency for solar thermal systems that bear it’s certification seal of approval, and is even required in some states in order to be applicable for some incentives. Simply put, OG-300 certification is the best way to ensure that your solar thermal system will not only meet local regulations and incentive program requirements but also the standards set anywhere in the U.S. Some incentive program are not even available without this certifications. 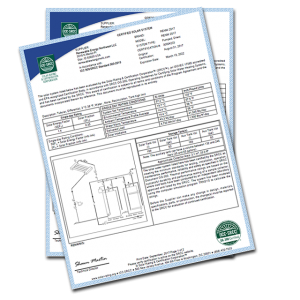 Engineers review the system and it’s components to insure they meet comprehensive requirements. OG-300 certification includes high quality modeling to gauge to performance and energy savings the system can provide from a fair an unbiased third party. Set performance standards help guarantee the level of quality and efficiency so that the consumer can be certain they are making informed choices. 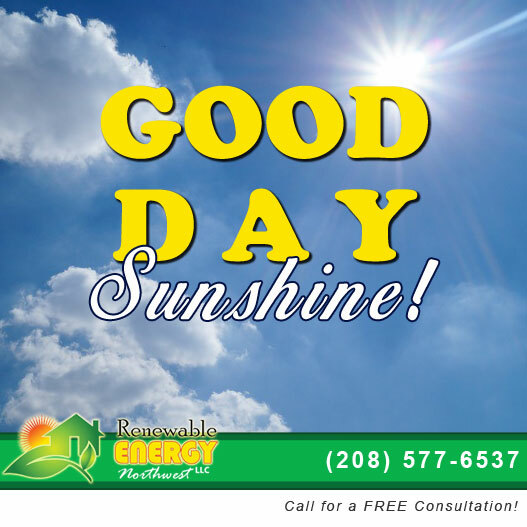 For over a decade Renewable Energy NW LLC has provided the very best in solar thermal HVAC systems for residential and commercial applications. They have installed over 1,000 solar thermal panels across the state of Idaho and are the premiere source for radiant solar snow melt and solar thermal cooling in the Northwest. Solar Thermal Does More Than Heat – How COOL Is That?! 2018 Is Bright For The RENW Team!